Need a licenced plumber for your home, business, development or property management clients? 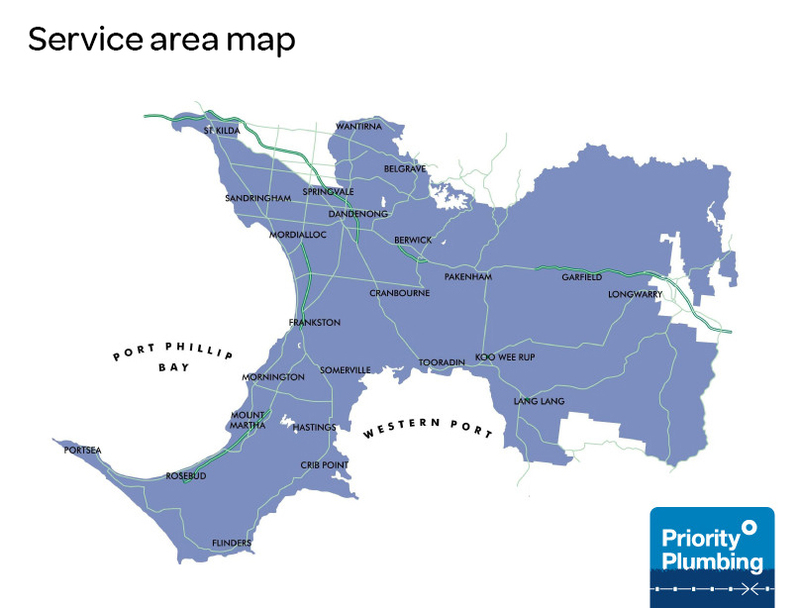 Priority Plumbing is South East Water’s trusted 24/7 plumbing partner – we’re owned by South East Water, it guarantees our work and you won’t pay anything if we discover that a section of pipe owned by South East Water is the cause of your plumbing issue. South East Water’s trusted 24/7 plumbing partner.